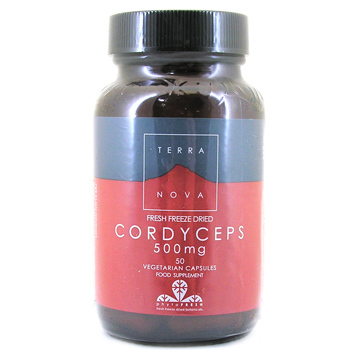 Numerous research studies have investigated the potential value of cordyceps in a remarkable array of different areas of health. In addition to its common use as an adaptogen, studies suggest that cordyceps may also be of value in supporting endurance, energy metabolism, oxygen utilisation, exercise tolerance, lipid management, resistance and many others. 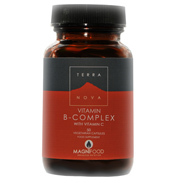 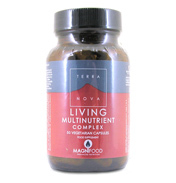 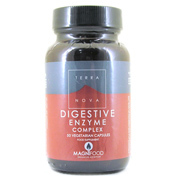 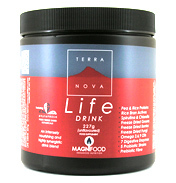 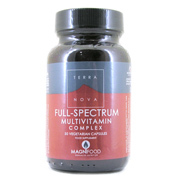 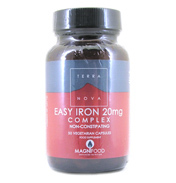 TerraNova Cordyceps is recommended to help treat liver/kidney problems, strengthen energy metabolism, treating fatigue and boosting libido and oxygen utilisation. 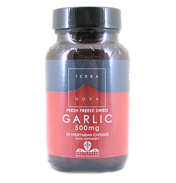 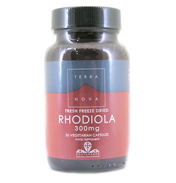 One Vegetarian Capsule Typically Provides: Cordyceps Mycelia (Fresh Freeze Dried - Organic Cordyceps sinensis) 500mg *Terranova Cordyceps is grown on rice and has not been exposed to potentially denaturing heat sterilisation.